The last time we heard Vancouver’s Little Melody it was in the form of the experimental folk number “Peregrination”. The latest offering is the more melodic double single “For All The Help You Need” featuring the stripped down prog rock tune of the same name. The song blossoms with it’s bursting cello lead in before resting into steady keys, gentle drums and the delicately wavering message of hope. Listen to the track below as well as the piano ballad, second single “To Be Loved”. 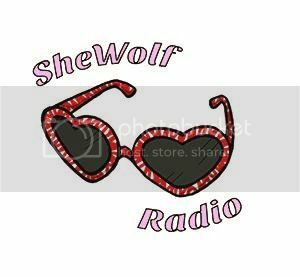 Posted on July 28, 2016 July 28, 2016 by shewolfradioTagged for all the help you need, little melody, New Music, prog rock, psych rock, shewolf radio, to be loved, vancouver.